Designing software for control systems is difficult. Experienced controls engineers have learned many techniques that allow them to solve problems. 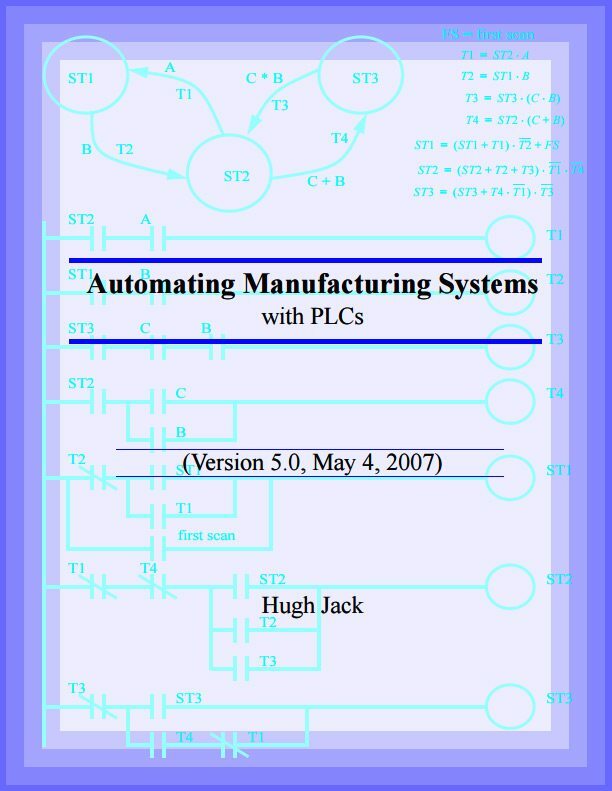 This book was written to present methods for designing controls software using Programmable Logic Controllers – PLCs. This book has been designed for students with some knowledge of technology, including limited electricity, who wish to learn the discipline of practical control system design on commonly used hardware. To this end the book will use the Allen Bradley ControlLogix processors to allow depth. Although the chapters will focus on specific hardware, the techniques are portable to other PLCs. Whenever possible the IEC 61131 programming standards will be used to help in the use of other PLCs. In some cases the material will build upon the content found in a linear controls course. But, a heavy emphasis is placed on discrete control systems. I was wondering if anyone here had any experience in remote-connecting to ones PLC? I am looking at a solution from these guys… https://www.secomea.com But not sure if its viable? Hello Edvard,I have one doubt,I am doing my first project in PLC and facing an issue.I’m using Siemens TIA portal V13.I have to Map the Tags to the Actual physical IOs.How I can achieve it?I think I need to Map both digital and analog IOs?Please help me…. Allen Bradley ControlLogix processors to allow depth. Although the chapters will focus on specific hardware, the techniques are portable to other PLCs. Whenever possible the IEC 61131 programming standards will be used to help in the use of other PLCs. I agree with you. 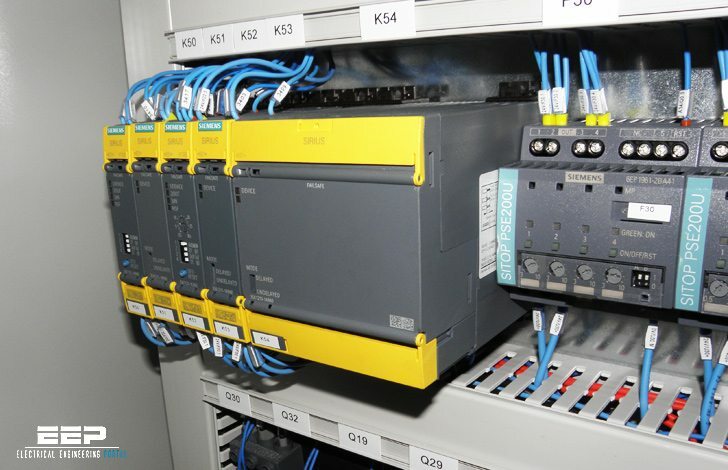 Chapters are talking about SIEMENS’s PLCs, but as you said, everything written can be ported to almost any other PLC. Thank you very much for explaining this! Many people was questioning ‘… but I use ABB or Allen Bredley or other, can I do it this way too?’ IEC 61131 is an answer!